5.0 out of 5 starsGreat short story - didn't want it to end! 5.0 out of 5 starsMeet another hero in the Thunder City Universe! Another excellent addition to the Thunder City Universe. Claire is an intriguing and tortured character who risks it all to help others despite her fear. This story left me wanting more. 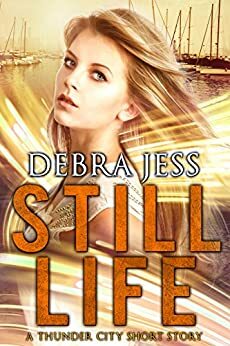 An excellent peek into Debra Jess' world of humans and Alts. Fast-paced and fun to read, with just enough angst and suspense to make it interesting.